Christmas Party is a festive song, celebrating the coming of our Savior, Jesus Christ. Christmas Party is the lead single to my EP, titled "Saving Christmas." 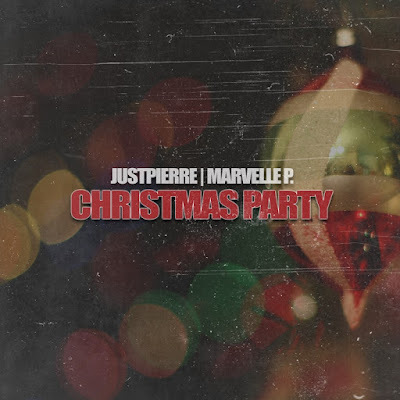 JustPierre, formerly known as Too Much, is a Christian Hip-Hop artist and producer from Compton, CA. He found hope in Jesus Christ and now endeavors to share that hope through a language we can all understand; which is music.